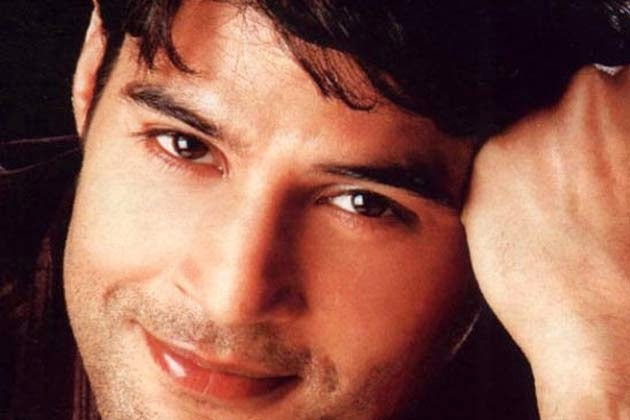 Actor Rajeev Khandelwal says that being in the film industry is like an endless marathon and the one who survives till the end is the winner a la Amitabh Bachchan. "I don't believe in competition. So many films are being made in a year. In this industry, it's the endless marathon and the one who survives till the end is the winner. Amitabh Bachchan is the biggest winner in today's date," Rajeev told. Since "Aamir", the 38-year-old has not done too many movies because he feels that one needs a lot of patience to do his kind of cinema that also includes titles like "Shaitan" and "Table No. 21".He said: "The kind of films that I do one needs a lot of patience and will power. You should not get tempted. I don't want to go wrong in a hurry. "The kind of films that I want to do is different and the scripts for those kind of films are not written often. Now things are changing and I hope in future I would get to do more films of my kind. "His next is "Samrat & Co" and he had to come out of his comfort zone to play a detective in the thriller coming out April 25. "This was out of my comfort level. I have never played such a character ever. It was a challenging role for me. They have written altogether a separate script for 'Samrat...'"
Directed by Kaushik Ghatak and produced by Rajshri Productions, "Samrat & Co" features Madalsa Sharma as the female lead.